We have vehicles of brands of Mercedes Benz E-Class (S-Class), Skoda Superb and elegant minibuses. 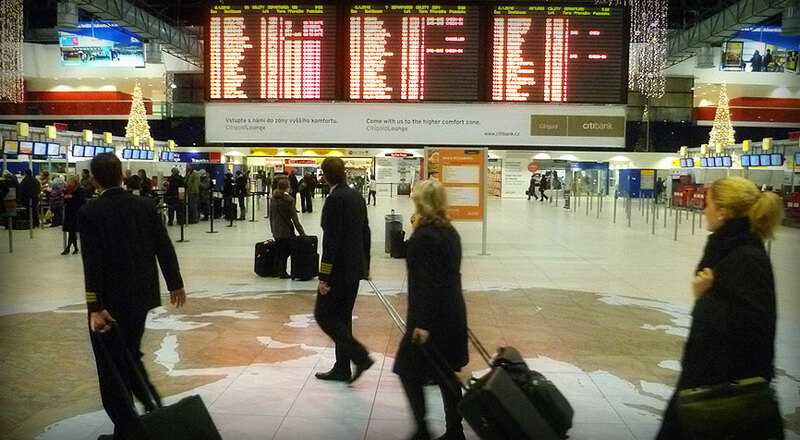 With us you only pay a predetermined price, no extra charge for flight delays, and no starting rate. Professionalism of our drivers with years of experience in the field, comfortable fleet, great rates, payment by invoice. 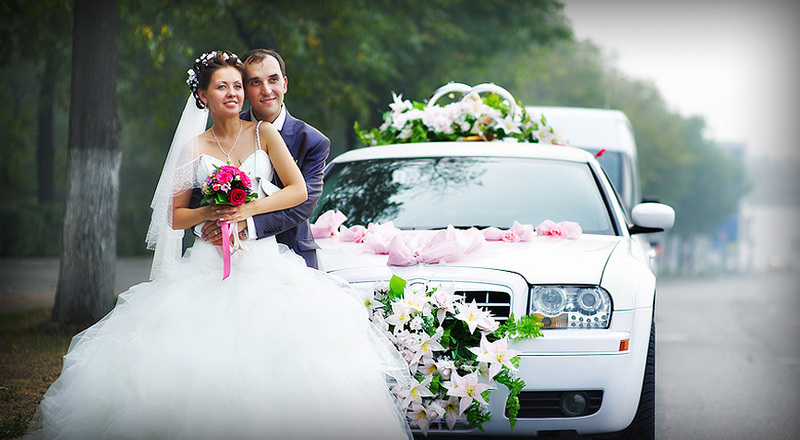 You can choose from our wedding cars, limousines, minibuses and clasical buses. 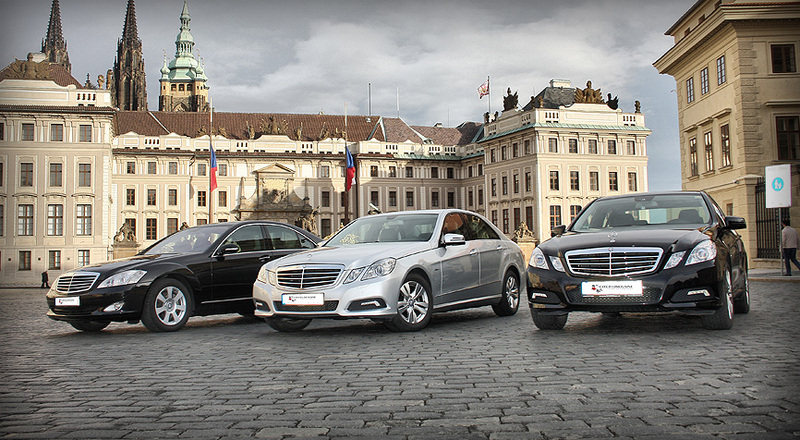 CZECH LIMOUSINE was established to provide high level transportation services for demanding clients. We provide you with cost-effective, complete, fast and safe transportation not only to the Prague airport, but also to any address in Prague, Czech Republic or area of the European Union. Full-transport services and V.I.P. service in the Czech Republic and Europe. 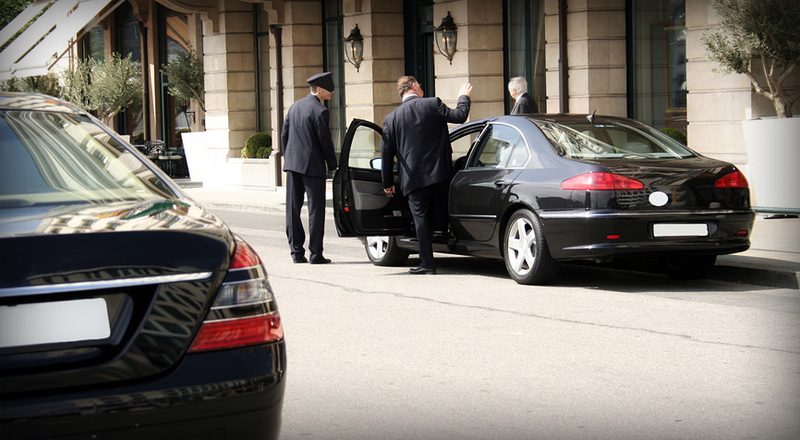 Transportation services for companies, hotels, embassies, film and theatrical agencies, individuals and travel agencies. 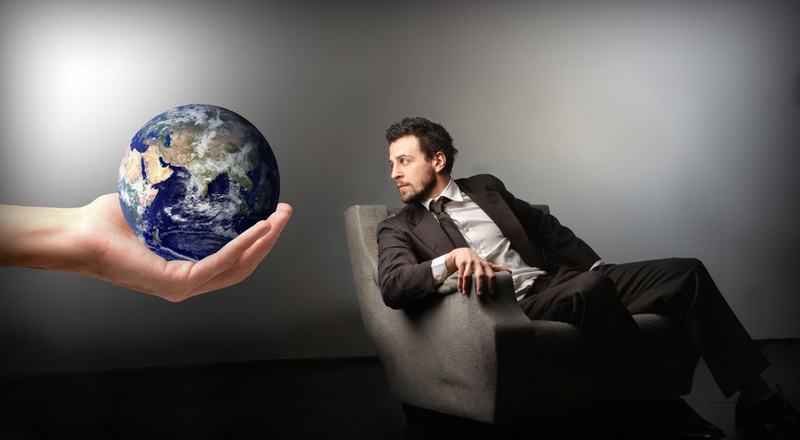 High-professionalism, we speak at least one foreign language, dress culture and demeanor. 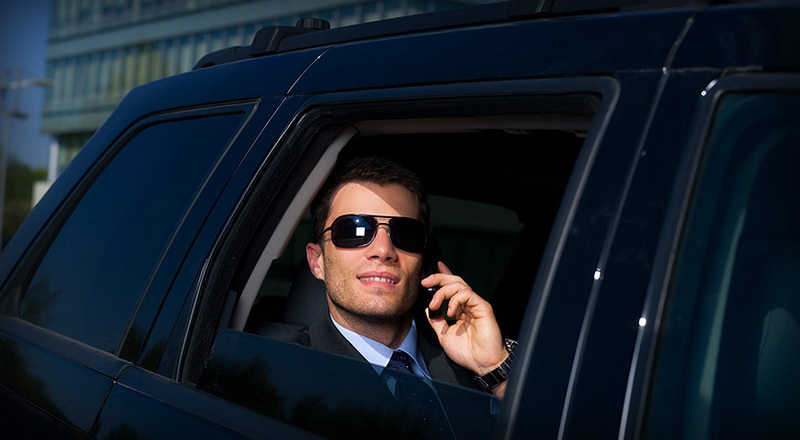 Our fleet includes luxury cars, elegant minibuses and modern buses.